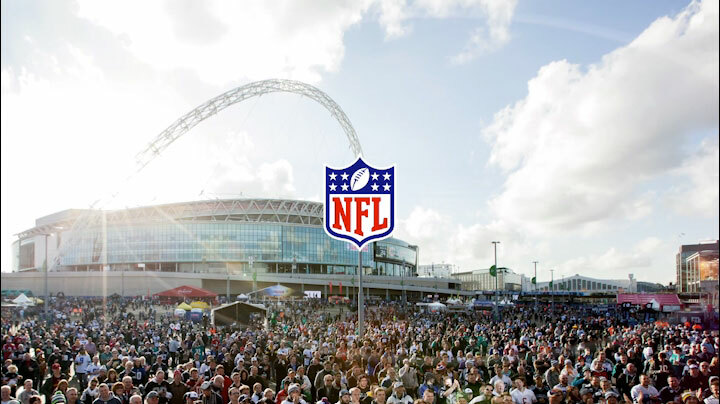 To celebrate the 2014 NFL International Series games at London’s Wembley Stadium, Wasserman Experience turned London’s Regent Street into a traffic-free American football zone. Taking place the day before the first game between the Oakland Raiders and the Miami Dolphins, the NFL on Regent Street offered shoppers and NFL fans the chance to experience the sights and sounds of the sport as well as taking part in games and experiences. Stretching from Niketown at Oxford Circus to Piccadilly Circus, the experience featured; interactive areas for all six teams playing in London, performances by the UK ‘All Star’ Drumline, legends and cheerleaders from the Oakland Raiders, the NFL LAB (an NFL “Combine” style experience), and the Vince Lombardi Trophy, awarded to the Super Bowl winners. In a single day, our free NFL on Regent Street event attracted more than half a million people.